Remarks: Wonderful Wildrose Springs STAND ALONE town home! All the convenience of town home living with the privacy of a detached home. 1st floor bedroom and adjacent full bath, vaulted ceilings, huge deck with view of open area, skylights, master suite with dressing area and lots of closet space, loft and fireplace. Get the best of both worlds; 56 acres with woods, trails and a lake just 1 mile from the heart of town. We would like to show you this home. Please call us for a personal tour. Real Estate On The Web: Home Page Chicago Real Estate Information and MLS Search Tools. 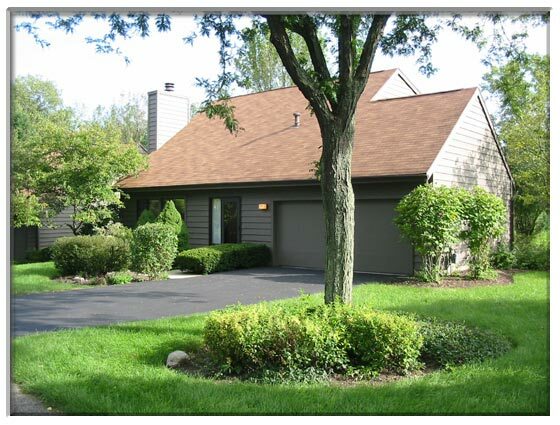 Homes and Real Estate in St. Charles IL Geneva Batavia Chicago and the Chicago Suburbs. New Construction and Custom Homebuilder information.